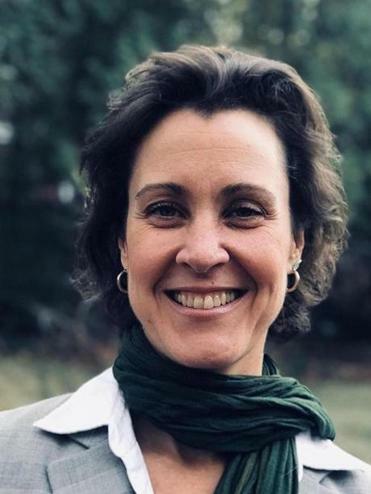 Kate Stookey will soon take over as the executive director of Revels, Inc., the organization best known for its annual winter production, “The Christmas Revels,” and other seasonal programming throughout the year. Since its founding in Cambridge in 1971, Revels has worked to celebrate different cultures through theatrical and musical performances. Prior to joining Revels, Stookey worked at a variety of organizations, both corporate and nonprofit, with communications roles at the History Channel and the US Tennis Association, among other groups. But it was while working in internally displaced persons camps in Azerbaijan that Stookey had an “epiphany” about the work that she wanted to devote herself to. “I realized at that point how much my love for international culture and my desire to give back and through my work could dovetail,” she said.